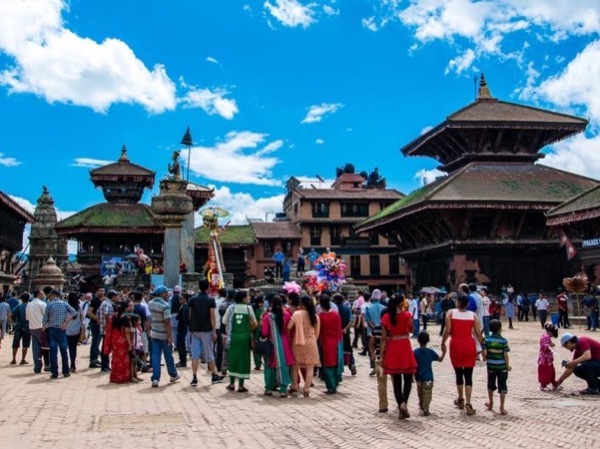 Traveler Review for Private Tour in Kathmandu, Nepal by Tour Guide Sujan B. About Sujan B. Message Sujan B.
Sunrise tour at Nagarkot & Bhaktapur city tour. Sujan was very prompt on his daily pick up. The car was fairly modern and in good condition. The driver did a superb job negotiating the crammed streets of Kathmandu. Sujan came up with a complete two day schedule including a sunrise drive to view the Himalayas, albeit in the distance. His english is very good and he has a good grasp of the historical content of the city. I can recommend him without reservation.